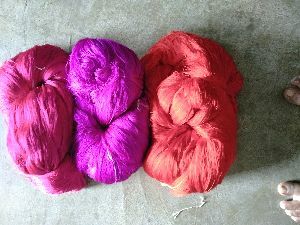 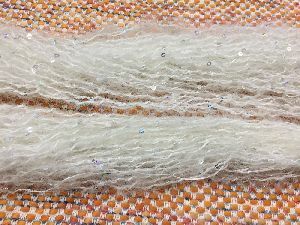 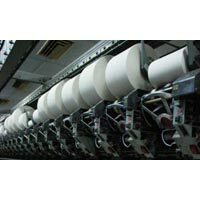 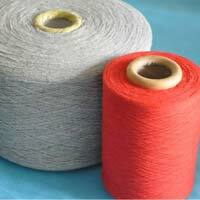 DTY as well as FDY Upto 350-450 TPM 150D, 75D, 300D, 100% Rayon : We supply rayon yarn suitable for weaving and knitting applications in the count range of Ne 201 to Ne 501 in single and multifold yarns. 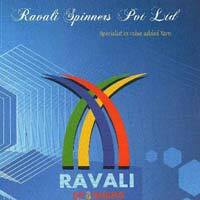 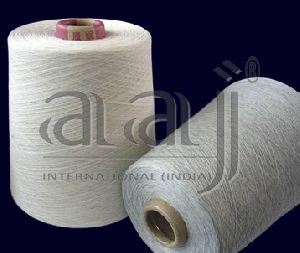 We use 100% Indian Fibre of 1.2 to 1.4 denier in 38 mm to 44 mm as also Lenzing fibre as per customers requirement. 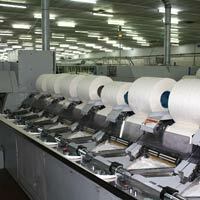 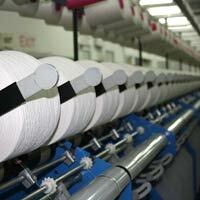 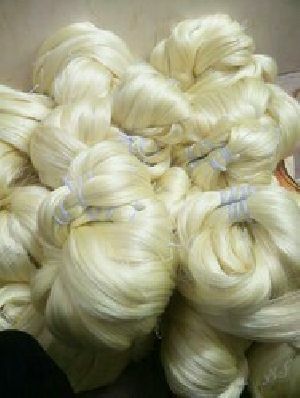 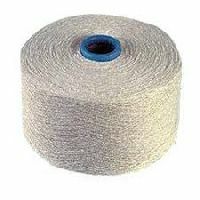 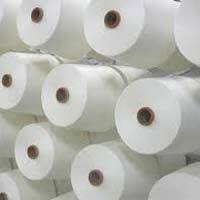 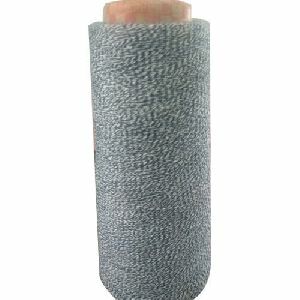 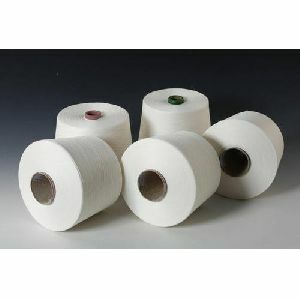 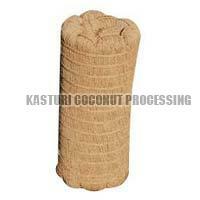 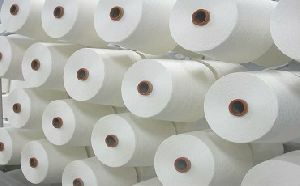 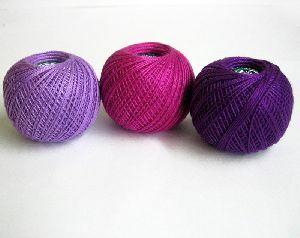 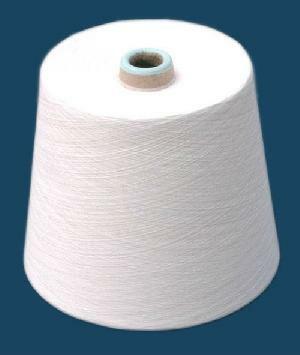 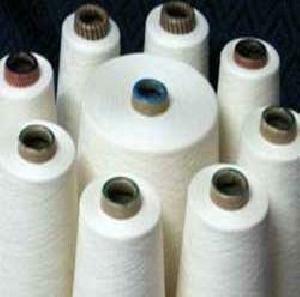 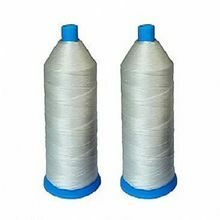 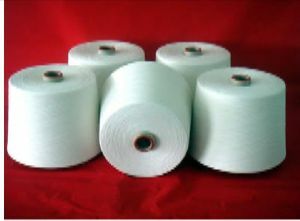 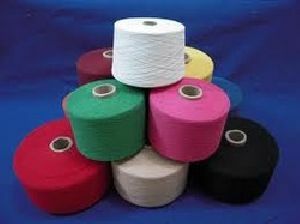 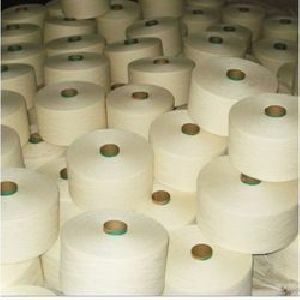 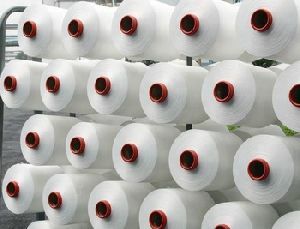 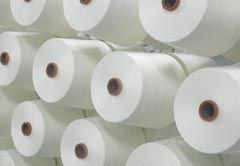 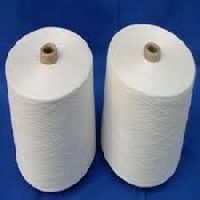 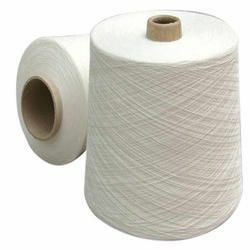 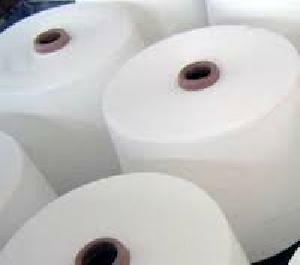 We are supplying all the types of twisted cotton yarn as per our buyers requirement. 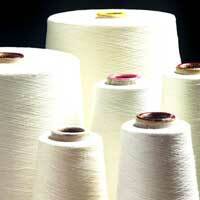 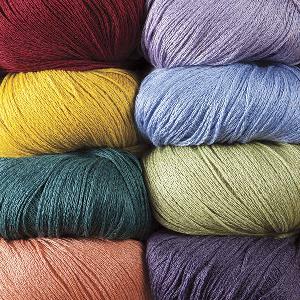 These yarns are made up by good qualities raw materials.